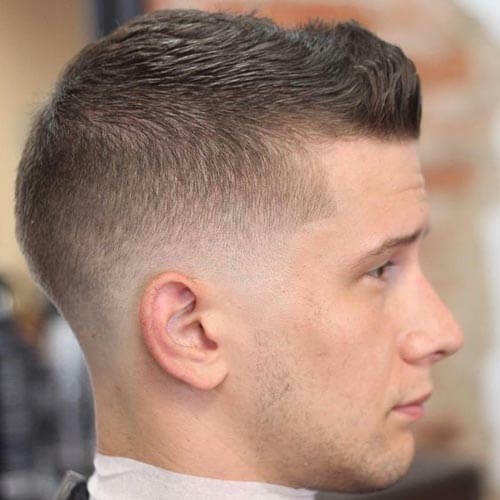 The low fade haircut features a clean, simple look. The fade begins at the hairline but stops below the temple. 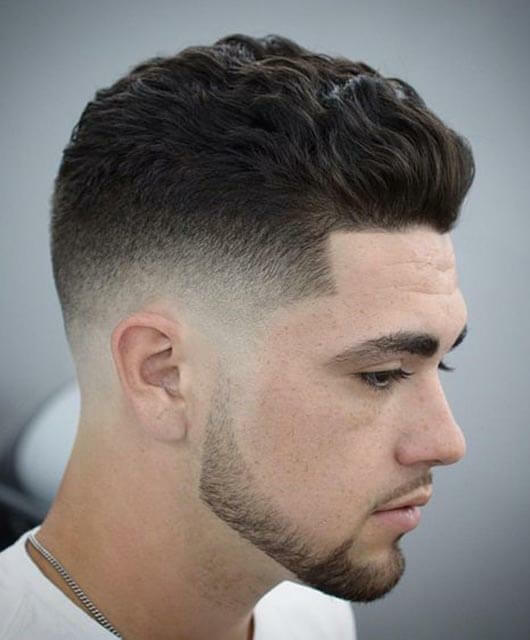 This type of fade is easy to maintain and has become popular in recent years. 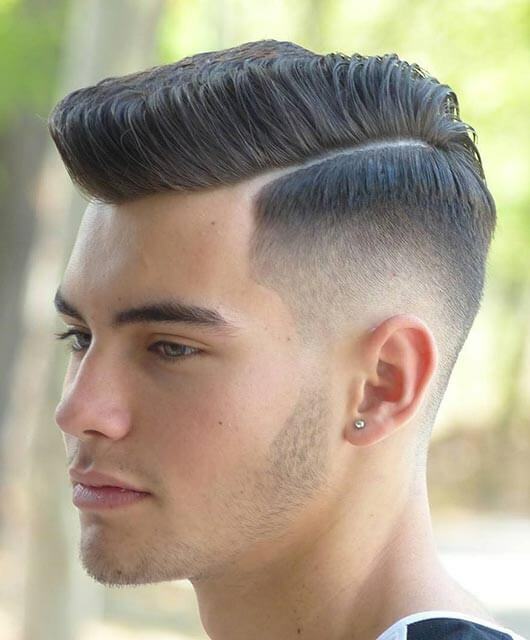 Often, the low fade haircut sets off an attractive pompadour or longer mass of hair at the top of the head. Because of the many variations of the low fade haircut, wearers find the style to be versatile and convenient. Hair disappears about an inch above the natural hairline and then fades to longer lengths near the crown of the head. This style can also be tapered or shaped for added flair and drama. Due to the fact that a low fade haircut features less shaved hair than a high fade, less upkeep is required. 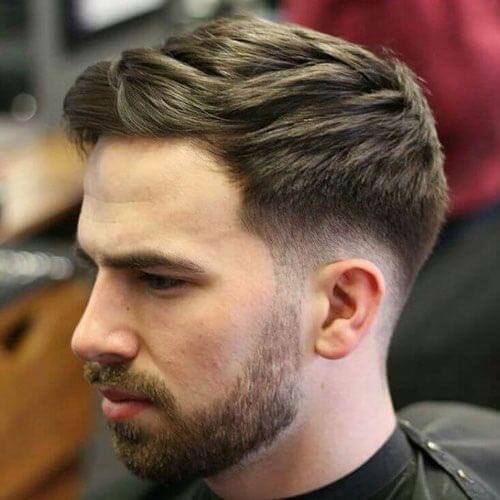 The low fade haircut is an ideal choice of style for those who want low maintenance and high style. Here we take a look at 40 ways to wear a low fade haircut. As you’ll see, these fade styles work with all kinds of cuts, from short to long, or modern to vintage. Want a look that’s smart, trendy, and sure to get you noticed? A low fade haircut combined with a quiff is just what you need. Thanks to the balance between the short sides and longer hair on top, this hairstyle looks awesome all the time. 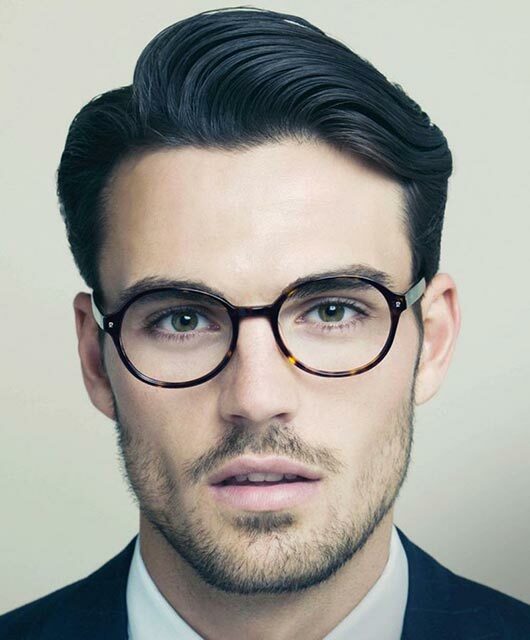 Choosing a low fade over a medium or high fade is also a great option for men with oval shaped faces. 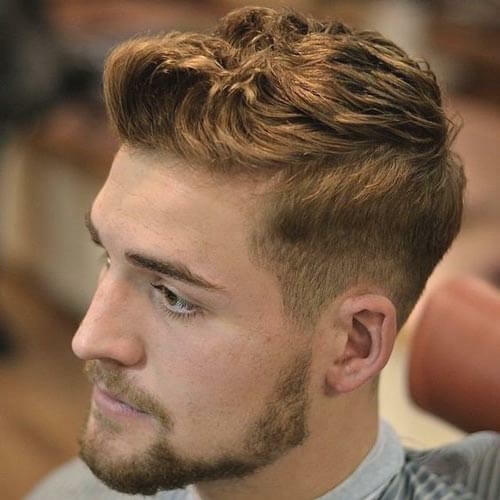 Adding a quiff will help elongate the face and is a perfect way to grow out the sides. 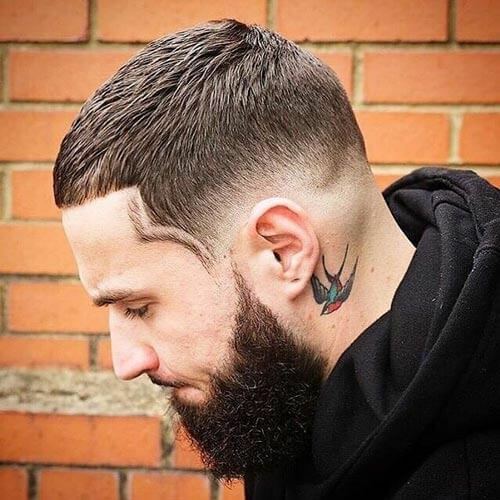 A low skin fade haircut features hair that is shaved to the skin at the base of the nape of the neck. Because hair is so short at the lowest point, hair at the top of the head looks fuller and luxurious. If you have thin or fine hair, a low skin fade creates the illusion of thicker hair. 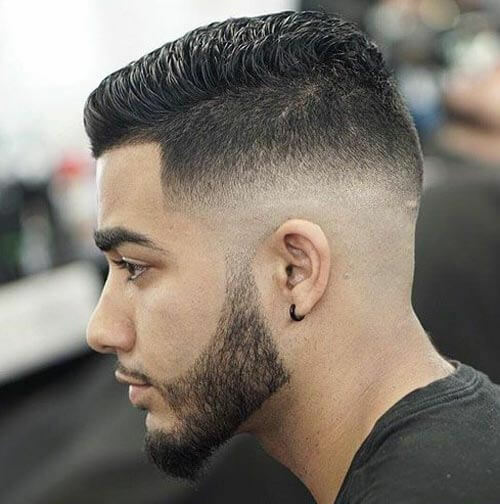 If you’re not scared to try something different with your haircut, then a short pompadour and a low skin fade can make an incredibly cool hairstyle choice. The unique look works well thanks to its short top hair, which quickly fades downward from a taper to a skin fade. This haircut requires some hair product, for perfect shine and hold. This style features a gradual low fade haircut with a tousled, textured top. Combing the top forward completes the look. Because of its simplicity, this haircut requires minimal styling and maintenance. Wavy and unruly hair works best with this look. 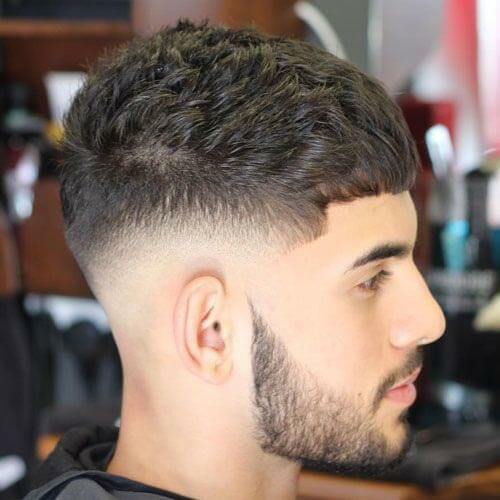 This low fade haircut looks great with both short or medium length hair on top. If you choose a medium length, you should consider a side swept hairstyle to complete the look. The model is wearing a sophisticated look without appearing too serious. The deep part blends perfectly well with a subtle yet sleek low fade. Of course the sleeker your hairstyle, the more hair product you’ll need to maintain it. 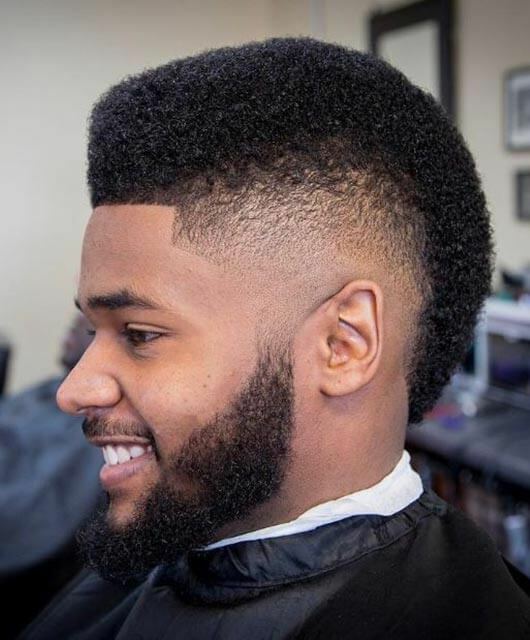 A taper fade is the same as a low fade haircut but longer. It progresses from short to shorter, while a fade goes all the way down to the skin. This spiky taper fade advances to a skin fade around the neckline and is perfect with the spiky texture on top. Maintainance is easy and will only require your fingers and a soft hold gel. A low fade haircut goes well with a Caesar, making the hair on top look even thicker. 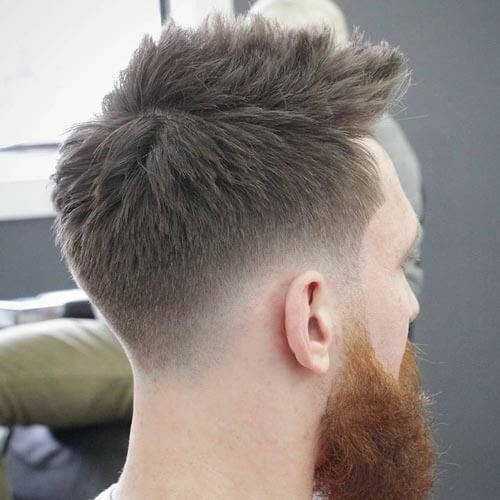 This Caesar haircut features a modern lineup that is cut into a design and fades down to the models’ beard. Skin fades work well with facial beards of all lengths and is perfect for many informal events. No maintenance required at all, simply visit the barbers whenever you need to trim the length. 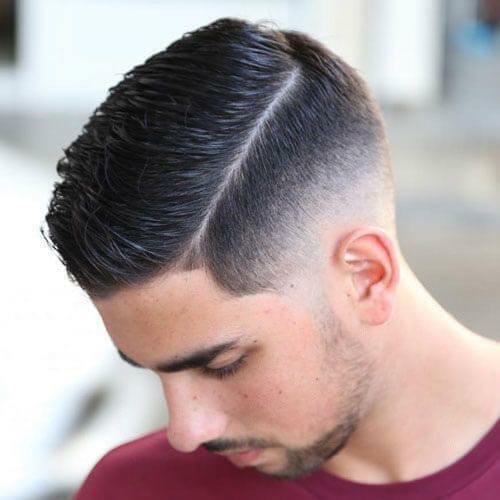 A taper haircut features a low skin fade undercut reaching around to the back of the head. Hair ends in a V shape and may be gradual or sharp. 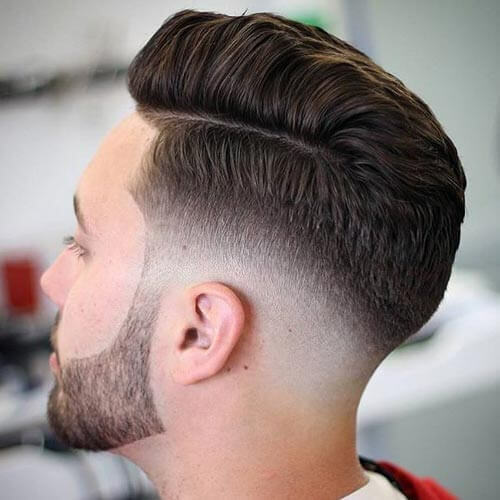 Also, the tapered look gives a softer and more sculpted shape to an otherwise sharp-edged haircut. 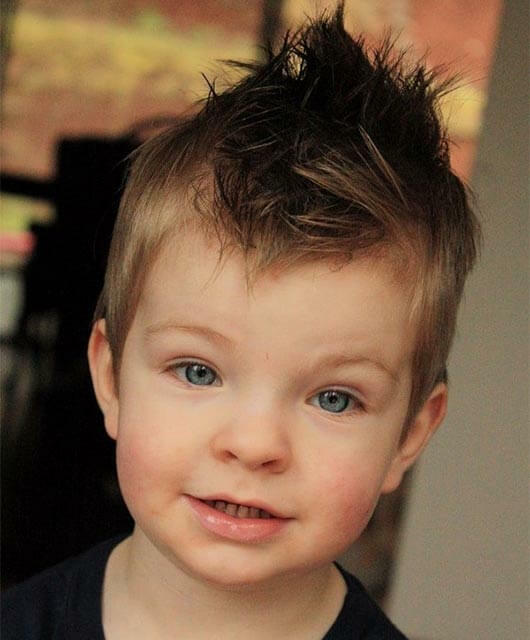 While the crew cut is a very practical haircut, it’s not the most impressive of hairstyles. 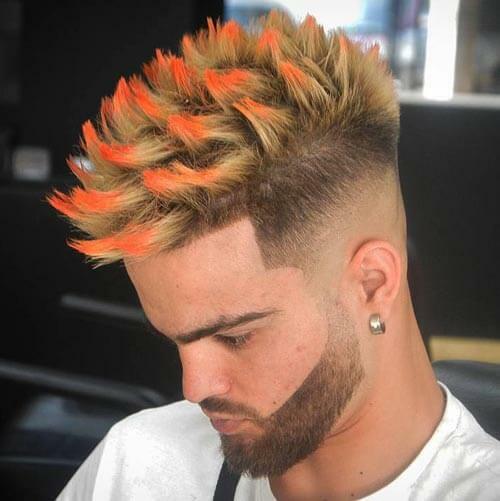 So, if you want to wear a super unique crew cut and want to spice it up, add a quiff and low fade. A quiff is a great way to add style and a difference to your haircut without taking away its signature style. Choosing a low fade also means that you’ll show just the right amount of skin and balance your military look. For those who like statement looks, this style is for you. Spiky hair and orange tipped edges sit at the top of the head. Also, the beard tapers into the low skin fade that wraps around to the back of the head for added drama.